With a healthy dose of NBA games being played tonight, let’s take a look at some of the DFS players who can carry you to victory and score you some cash. Don’t get fancy at the PG position tonight – take Curry. Curry goes against a Dallas defense that gives up a ton of points, and on top of that, they are heavily depleted from injury right now. 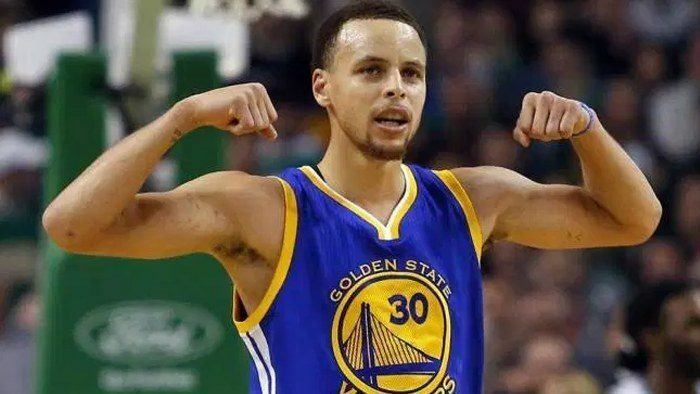 Curry’s last 4 games look like this for DFS points: 56.5, 79, 58.25, 56.25. If you decide not to start him at home tonight, you are fighting an uphill battle. Wiggins gets a home matchup against a solid OKC team, but one that will point up points, meaning Minnesota will need to produce a high level of points themselves to keep up. Wiggins is the team’s best offensive weapon. He’s averaging over 23 points/game over his last 10 games, and always adds in a handful of rebounds and or assists to post very respectable DFS point totals. After the top two (Lebron and Durant), Hayward is your top option for tonight’s games. He has been on fire of late, and has been as consistent as anyone in the league to date. He goes against a Charlotte defense that is tough on forwards tonight, but Hayward’s ability to make the outside shot consistently will allow him to put up points. Over his last 10 games, he’s averaging 24 points, and 6.6 assist, and 4.4 rebounds per game. That makes for some solid DFS outputs. Ilyasova is a bargain deal for tonight’s contests as he goes against Philly at home. Ilyasova has been on a terror as of late, as he’s put up at least 17 points in 4 of his last 6 games, and has made at least two 3-pointers in 5 of those games. In that same timespan, he’s averaging 8.8 boards and 1.2 assist. With playing time averaging 29 minutes, he’ll be a solid contributor to any lineup tonight. He has been real solid as of late, and gets a Clipper’s team that struggles to defend the Center position tonight. Over his last 10 games, he’s posted and average of 31 DFS points. The Center position is a little depleted for tonight’s contest with several key names banged up, making Horford a reliable, consistent option to insert into your lineups.